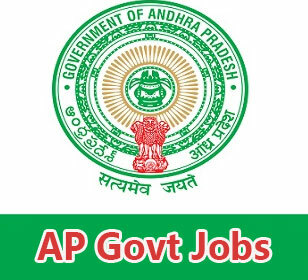 Upcoming and Latest Andhra Pradesh Government Jobs Notifications are issued here in order to aware the aspirants about the Current AP Job Openings. So, candidates who are hunting for the Govt jobs in AP 2019-20 can search on this page which is updated daily. Here is good news for the candidates who are seeking of Govt Jobs in AP the latest recruitment notifications in Andhra Pradesh state. We provide you with the latest updates regarding the Andhra Pradesh State Government Jobs and also the Andhra Pradesh Public Service Commission Jobs. 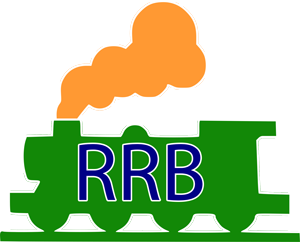 For the interesting aspirants, We provide the list of various Job Updates related to AP Govt. At here you can find the Govt Jobs in AP 2019 -2020 in the below table. Candidates who are going to apply for the desired govt Jobs or Bank Jobs or Railway Jobs, PSC Jobs, SSC Jobs, kindly go through the official notification and details and proceed to apply. All the best for the AP State Govt Job aspirants.